La Honda Music Fair and Festival – Sunday June 14th! 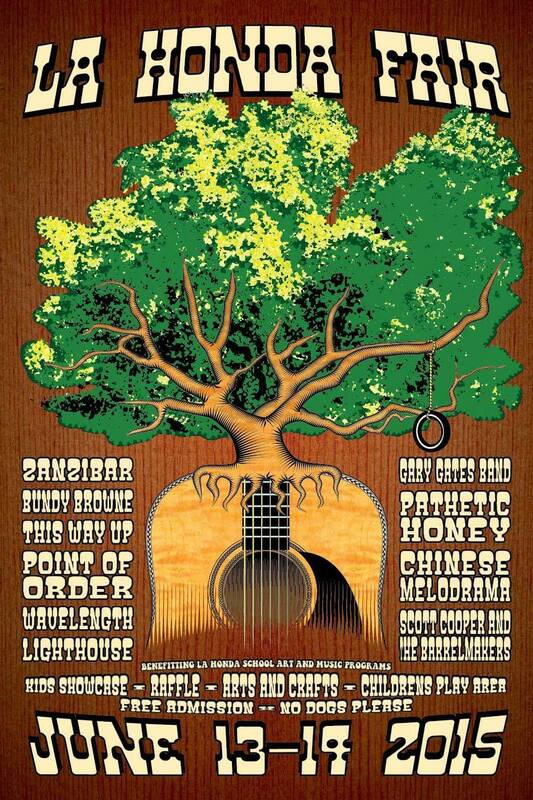 Join us in the redwood forest of La Honda for this awesome weekend of music! We are playing Sunday June 14th at 1:15pm. Check out the full line-up at the La Honda Fair Facebook page. Tags: acoustic music, festival, la honda fair, Music. Bookmark the permalink. Previous post ← Come to the Coastside Stroll!